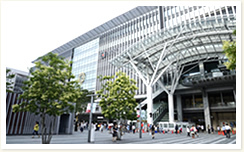 1minute walk from JR Hakata Station to Fukuoka Japanese Language School. The location is best for living and the base to cultural exchange and the easy place to find the part-time job for International students. 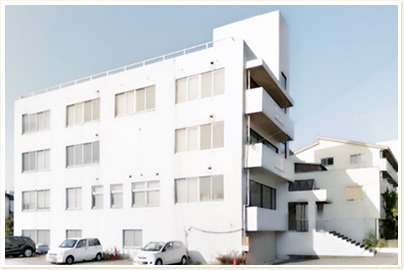 Fukuoka Japanese Language School not only focuses on the course of learning language but also supports the student in the family like atmosphere so that they can consult anything from the daily life up to the psychological aspects. 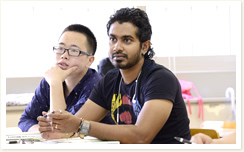 Students from Asia and more than 10 other countries and regions are currently studying. Learning and understanding different culture makes them able to learn without any distinction of the country or region. A class of 20 students per class is being exercised. Teacher advances the class according to the level of an individual. 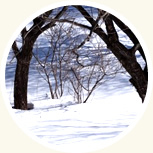 In addition, we offer a variety of curriculum in which student feels near to the nature and full of fun. Besides study, extra curricular activities are also being included in the program to support and enhance the student life. 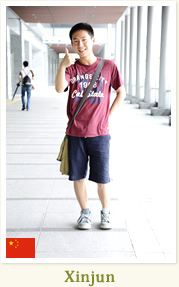 All I have is a good memory, surrounded by the classmates of the different countries. College life is full of fun and successful now because of the enriched course support you have provided earlier. It is obvious to be anxious at the beginning of school, I felt stouthearted as a teacher and every member of the school was in harmony to consult with many other things besides everyday study. The teachers had a sense of responsibility for every individual. I felt closer to the Japan being educated with terms of customs and cultural education. Living in Fukuoka was very productive and significant as people are very warm and kind-hearted. They guide you until your understanding which will help in your further studies too. 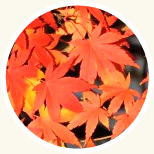 Fukuoka Japanese Language School, aspire everyone as a family who have hopes and dreams to study in Japan. To study is not just intended for learning languages, it acquires lots of thoughts and culture of the country. While learning Japanese language in school, everyone is educated to know new concept to live strongly anywhere in the world they go. We wish, studying in Japan brings a marvelous change in your life. One will master the tool to lead up a bright future. Necessary manner and mutual understanding in a variety of international community will be trained. 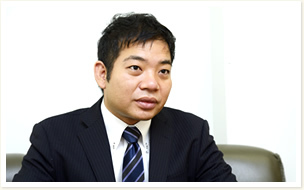 We aim the successful career guidance upon how to utilize the best way of the Japanese language in your life. 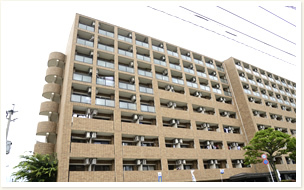 In Fukuoka Japanese Language School, student dormitory is equipped with enhanced security to spend student life in peace and security. Japan is also indicating the overwhelming presence among the advanced countries. It's growth is not just a result of riding on a wave of economic development, it has been accomplished simply because there was education in the foundation. 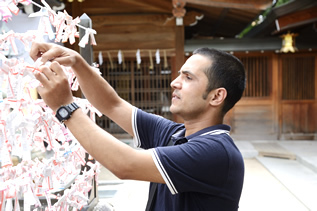 In recent years, the number of students who wish to study in Japan from all over the world is increasing. Students not only learn language, but acquire knowledge, insight, hypnopompic to obtain a "power to live strong" which cannot be replaced with money. We will help each of you to be able to fulfill your hopes and dreams. 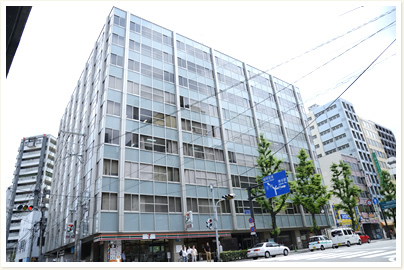 A 1minute walk from JR Hakata Station to Fukuoka Japanese Language School. The location is best for living and the base to cultural exchange and the easy place to find the part-time job for International students. 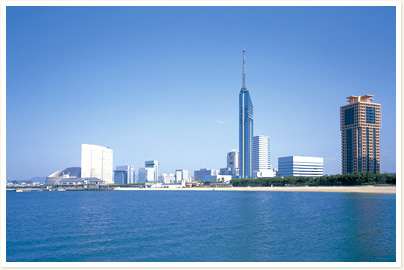 Since the Fukuoka Japanese Language School is certified as a Proper School from the Immigration Bureau, documents for the eligibility and other procedure required can be done smoothly. There are many more things to learn and understand during the student life. When any problems are experienced during the procedure like Visa procedure, admission procedure including daily life. The appropriate response will be taken as we have personnel capable of speaking seven languages like English, Chinese, Vietnam, etc. Besides normal classes, a lot of extra curricular activities such as a cultural exchange meeting program, sports activities are included for the refreshment which may in turn be the unforgettable memories of the student life. 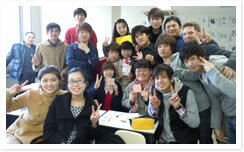 Teachers who have made good career enough as Japanese language teacher are teaching friendly with fun. Teachers are also being trained to instruct each and every students so that they can understand properly. The program “Learning Japanese language perfectly in Fukuoka Japanese Language school before graduation” also includes numerous activities to foster and experience the Japanese culture, friendship etc. Such as Waste treatment plant, beer plant court and disaster prevention center, etc. Besides the general class, measures are taken according to the aptitude and the objectives of the individual's motive which supports the growth of the student's education. Repeating the model questions of the past is exercised to aim the strengthening of the Japanese language ability and general comprehensive subjects. With the help of rich information about individual gained from interviews. Appropriate guidance is made by the school. And there are also many other associated colleges and universities that students can enter with recommendation. Full effort to overcome the difficulty in kanji for the students of non-kanji country is made according to the strength of the student. 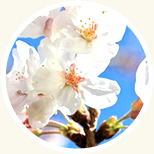 We focus on students correct way and clear pronounciation of Japanese language. 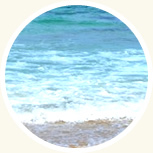 ※We looking at any time acquirer short-term visa, tourist visa, family visa, working holiday visa. Class is determined by the class composition test. It is ideal for those who wants to master the short-term with less cost for tuition is low. You will need to get a student visa to do a long-term study in the Japanese language school. The school is certified as the suitable school from the Immigration Bureau. Thus, few documents will be enough for a visa procedure. The materials necessary for application will be carefully explained by the staff member. * Necessary documents may vary by region and nation. We provide Proper and detailed guidance of school and it's classes. Placement test and Interview test will be held by teachers to provide the students with proper guidance and suitable classes. Free class observation is held to let student confirm about the school and class atmosphere. Please proceed if you find suitable after observing the school and the lesson. Admission on the same day is also Possible. * The application form will be sent to you as a PDF file. * Please bring a copy of the passport those who are staying abroad. * If there is no RESIDENT CARD, please prepare the address mentioning documents. After the confirmation of the enrollment plan, semester, level, time, etc by e-mail or phone, we will guide you about the procedure. Send your Application and the related documents to the school by mail. Please let us know in advance if you are seeking for the accomodation too. Certificate of Admission will be sent, once the remittance is confirmed. Class will be started soon after the level check examination is held and the level is determined.